"This observation is exciting because it suggests that tumour-causing mutations may be detectable in circulating DNA from patients with early-stage cancers or with pre-cancerous tumours", says Dr. Miguel Martins, a programme leader at the MRC Toxicology Unit and lead author of the study. Regarding the importance of follow-up studies, he believes that "Similar studies should now be conducted using mice bearing pre-cancerous lesions in other tissues. This will give us a better idea of whether circulating DNA has potential use for early cancer detection in patients." Dr. Mariana Delfino-Machin, Programme Manager for Cancer at the MRC, which funded the research, added "This is a really promising piece of early-stage research. 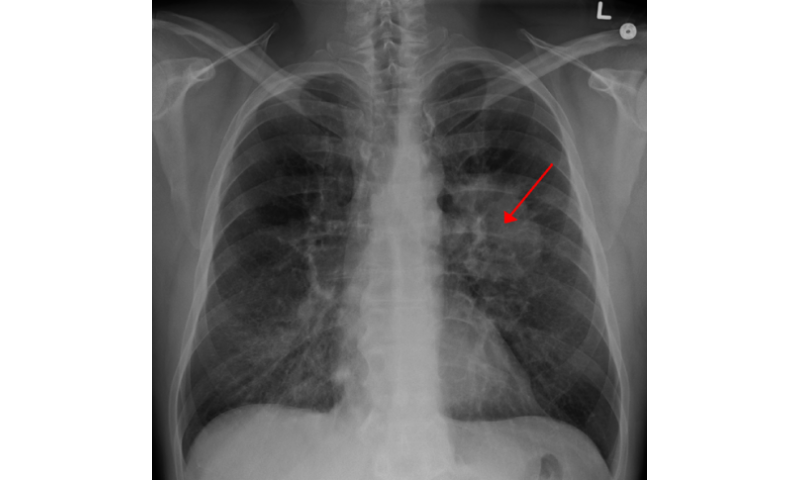 Lung cancer is incredibly difficult to diagnose at the stage where it can be successfully treated, leading to a poor rate of survival. Developing early detection strategies to improve survival rates is key, and if this can be achieved using only a blood sample it would greatly benefit patients and the NHS. We look forward to the results of the next stages of this research."